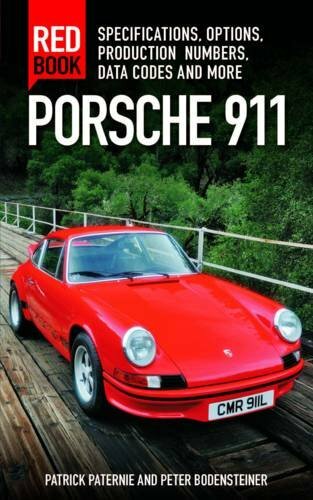 Carrera MFI 2.7: Save the Galvanized Coating! 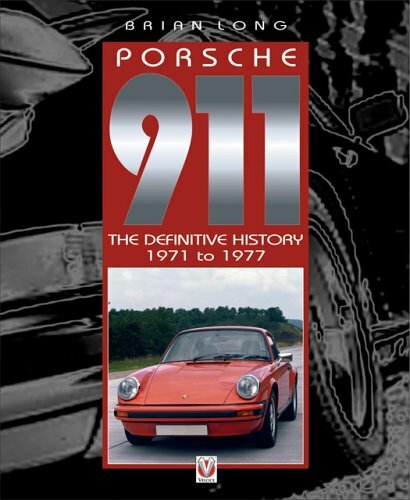 In 1976 Porsche switched from doing a partial galvanization to a new process of dipping the entire body of each 911. 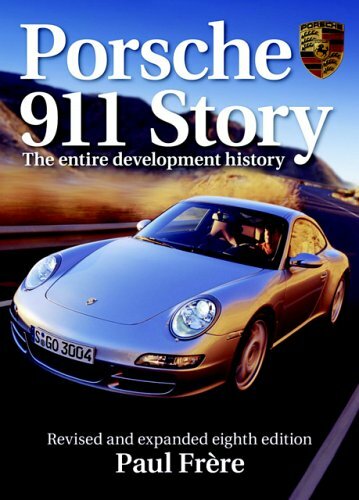 This galvanization process protected against the rust that earlier 911s, and other period cars, were well known for. 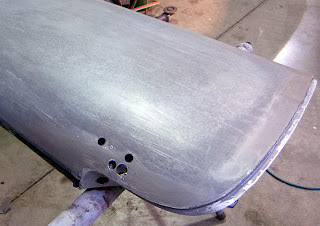 Fortunately when #9050 was previously painted the paint shop didn't take the paint down to bare metal which ensured that the original galvanized coating remained on the car when we stripped off the paint. Jon has been working on the time consuming process of careful chemical removal of the paint which ensures the original galvanized coating isn't damaged by more common and abrasive blasting measures. 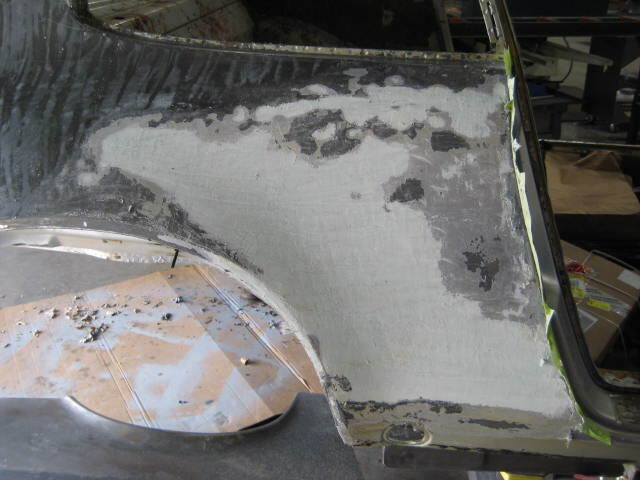 Using aircraft stripper and plastic putty knives the original paint has slowly been taken off, leaving the galvanized metal exposed except for minor areas where previous repairs were done and bondo was lazily applied. As you can see in the door panel photo above the galvanized coating was perfectly salvaged. 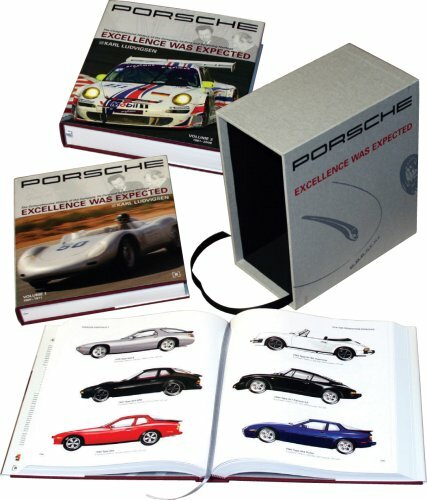 You can even see the original sanding marks from the factory near the door edges as the Porsche factory works fitted all the panels to the body. This factory sanding process removed some thing layers of the galvanized coating before the body was originally painted, but the majority of the body itself would still have the galvanization. Similar to saving the original galvanized coating we are also trying to save factory undercoating and textures. Each area, such as the fender wells and engine bay, are carefully inspected for signs of rust and if none is found we are carefully cleaning up and preparing for those areas for paint while leaving the original texture in place. 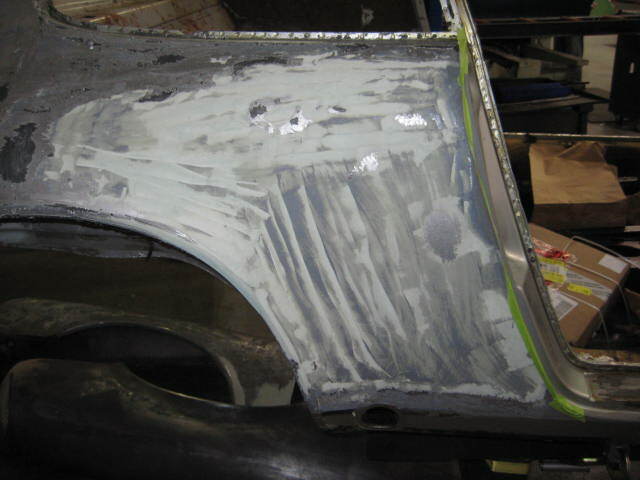 Areas which appear to have any chance of rust are taken down to bare metal, repaired, and the texture will be reproduced as close as possible to what left the factory prior to painting the car. Despite the few areas of rust and minor impact damaged I've been thrilled at the condition of this tub since I first laid eyes on the car ... which was prior to the car even being available for sale. Layer by layer the previous paint and primer has been removed by chemical stripping. The only areas of serious rust that need to be sectioned and replaced are the lower corners of both the front and rear windows. 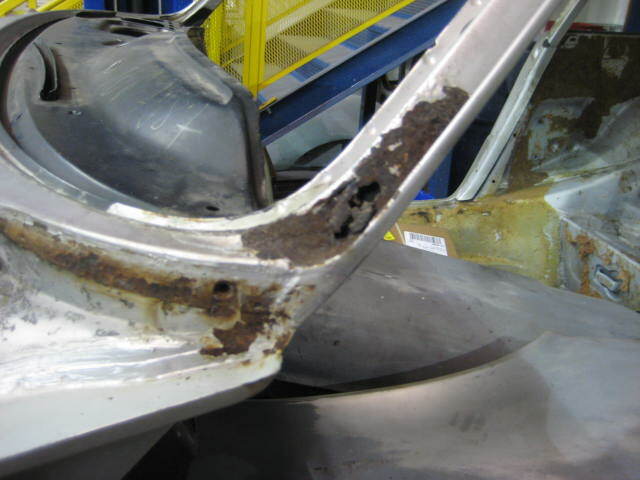 This is a typical area of rust on early 911s.